Custom made to your specifications! Exceptional quality and craftsmanship. Makes a great gift for Father’s Day, Christmas or Birthday. 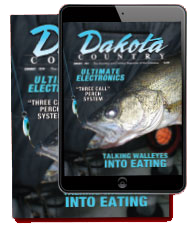 “One of the greatest gifts I gave to my Dad and son for Christmas,” Jon Mitel, Dakota Country Magazine. 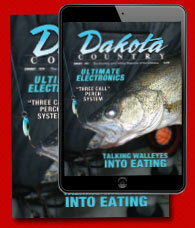 Receive a 10 issue/1 year subscription.